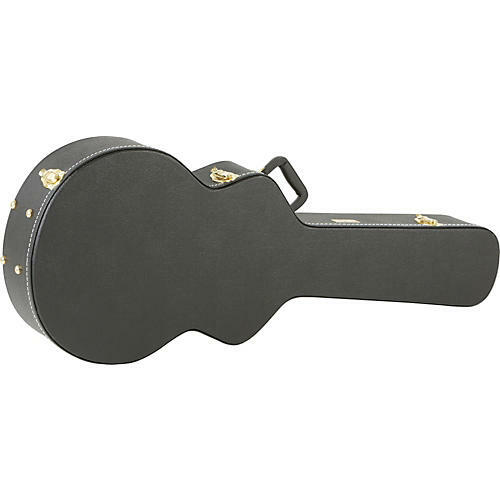 A TKL case made especially to protect your Ibanez AF75 Electric Guitar. Features a 3-ply laminated wood shell, heavy-duty Durahyde covering, a thickly padded plush interior with the Traditional Neck Support System, and steel reinforced seams. With the Comfort Grip molded handle and tough Providence Forge hardware.